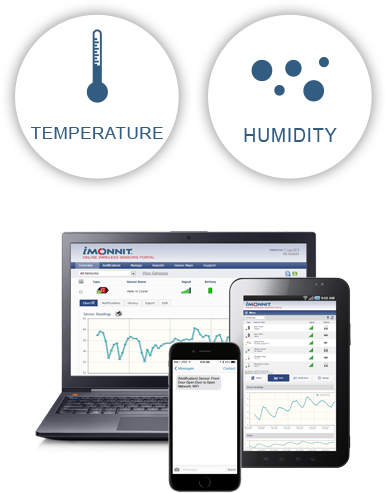 Agricultural Monitoring | Monnit Corp.
Wouldn't it be great to have a deep understanding of the environmental conditions affecting your crops, to prevent problems before they happen? Plants often require very specific conditions for optimal growth and health. Monnit wireless sensors allows you to track the temperature, humidity, and light around your plants. Our automated system will then alert you if any conditions fall out of the optimal range, so you can maximize harvest yields. Monitor conditions with ease so you can maximize your yields and ROI. 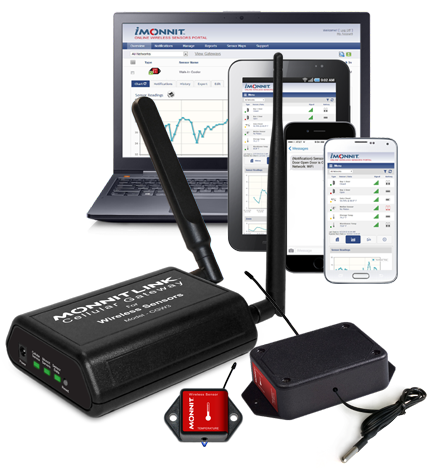 Monitor your plants 24/7 via the internet. Android and iOS apps are available free of charge.